More than 650 runners from all around the world will join this year’s International half marathon Du Motion – Runners’ Days Dubrovnik. For the second year in a row, our city will celebrate sport and healthy life from 28th of April to 2nd of May. The entire program begins with a fair in Lazareti on Thursday, April 28th. The main race of Dubrovnik Half Marathon will start on the 9th of May at 09:30 am. Just after the half marathon finish another race, called 5K Fun Run, will start. This will be a charity run; all the money from entry fees will be donated for a medical treatment of Karla Sentic from Dubrovnik. April 30th is reserved for two interested marathon – “Race on the city walls” and Kids race. 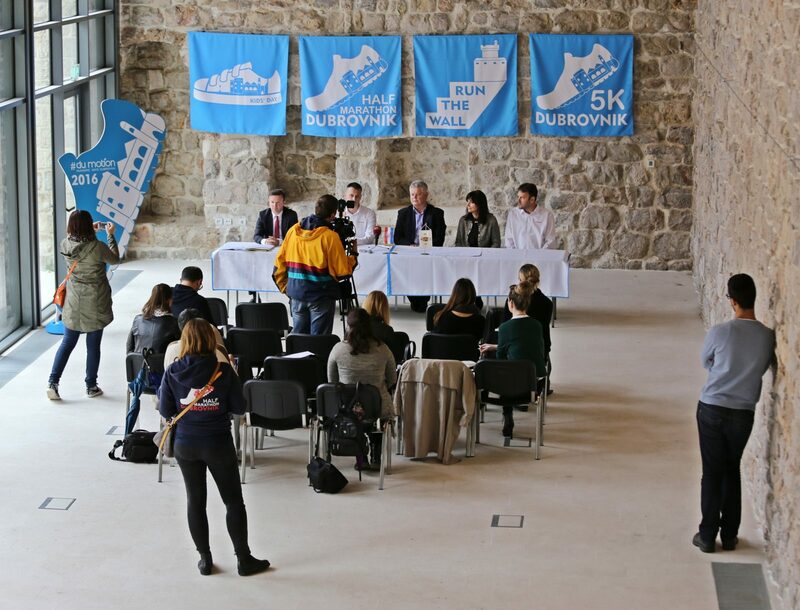 The big Dubrovnik event will be supported by RunEurope Association, which named Dubrovnik Half Marathon one of the 12 best European marathons. Dubrovnik city also supported the event by providing a free visit to Lokrum, free tickets to Dubrovnik city walls, free enter to city’s museums and free public transport to every runner who will run in our town. 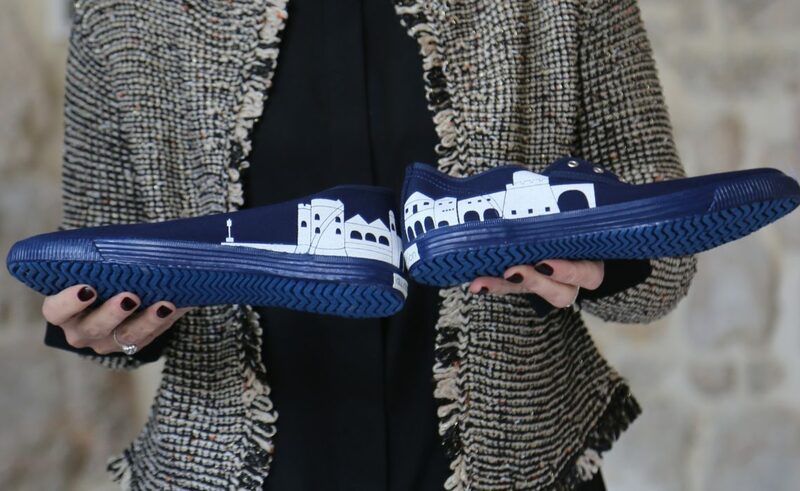 Borovo, the shoe factory from Vukovar made a special edition of famous Croatian sneakers ‘Startas’ for this year’s Du Motion marathon. Sneakers will be sold in blue color with a picture of the walls on it. It will be an interesting souvenir for everyone.